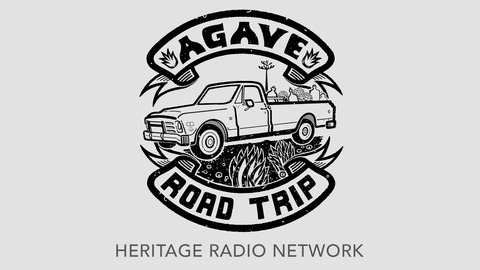 HeritageRadioNetwork.org (HRN) presents “Evolutionaries,” a new radio documentary series featuring the stories behind the stories of individuals who defied conventions and shaped our food landscape. 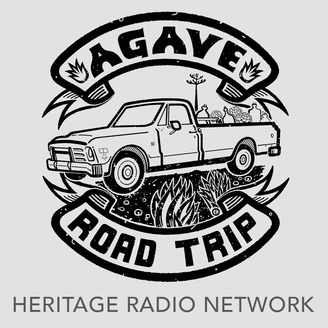 Tune in to hear from personalities who made their mark on our collective food culture, sharing experiences in their own words. Eric Ripert recounts club nights at 6AM. Steve Jenkins reminisces about secretly selling illegal cheeses. Harold McGee recalls how the smell of his mother’s curry sauces clung to his clothes during the school day. “Evolutionaries” is your chance to hear these food visionaries unguarded and unchained from the conventional food media format. Jamie Oliver is a chef, restaurateur, cookbook author, and TV host. In the late 90s, he was a young restaurant cook who happened into his own show “The Naked Chef” where he cooked to his credo: “It’s got to be simple. It’s got to be tasty. It’s got to be fun”. As his career evolved, Jamie worked tirelessly to improve the nutritional quality of school foods in the UK and beyond, a mission that initially met mixed responses from the press and the public, but delivered extremely impactful success stories and lasting results. He has won several awards including a Primetime Emmy Award for his show Jamie Oliver’s Food Revolution as well as a Ted Prize for his efforts to fight diet-related diseases. He also started the Jamie Oliver Foundation to improve the lives of people all over the world through food education. Jamie currently writes for publications in the UK and around the world, including his own Jamie Magazine. He also has the YouTube channels Jamie Oliver’s Food Tube and Drinks Tube, plus five award-winning apps, and has published eighteen bestselling cookbooks. Tune in to hear Jamie’s story in his own words. Evolutionaries is powered by Simplecast.